The Ad Buyers Meetup Is Coming to San Diego! Want to start a conversation with industry-leading experts, innovative entrepreneurs, and savvy marketers? The Ad Buyers Meetup is the place to do it. What started as a small meetup for members of the Facebook Ad Buyers Group has grown into a networking juggernaut. Each event is bigger and better than the last, and we’re making sure you enjoy every value-packed minute of it. We’re excited to offer this amazing event in San Diego right before Facebook and Ecommerce Mastery Live. With Omnia Rooftop’s incredible atmosphere and legends of ecommerce and online marketing in attendance, this meetup will be beyond anything we’ve ever hosted. Venue will be ﬁlled to capacity, drinks will be ﬂowing, and genius will be shared. Sponsors will get the best tables, premium service, extensive branding, marketing opportunities, and can guarantee entry for their friends and clients. 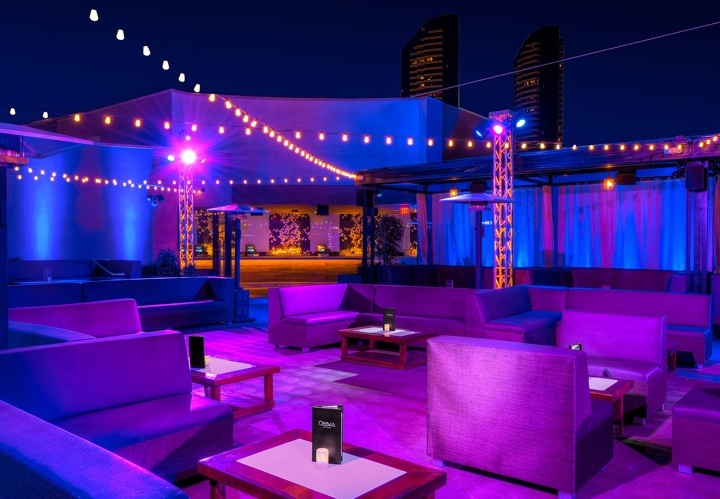 Network in style at San Diego's Omnia Rooftop! Enjoy stunning views of the Gaslamp district, dance to the music, and relax in the cabanas. DJ on site for a premium experience. Not only the creator of the Facebook Ad Buyers Group, Tim is also Founder of Agency Y, and CEO & Founder of AdLeaks. 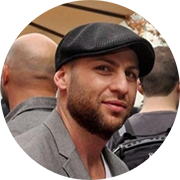 He is a true Facebook ads pioneer, and is known for sharing knowledge that revolutionizes Facebook marketing strategies. 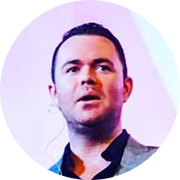 Jordan is the Founder and President of DFO Global Performance Commerce, Influence Nation, Strong Current, Verve Direct, and more. He is an expert at taking innovative and creative visions and turning them into profitable ventures. Reach Out and Let's Chat!